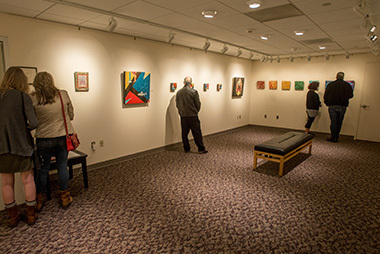 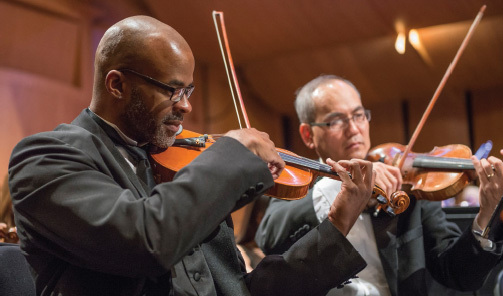 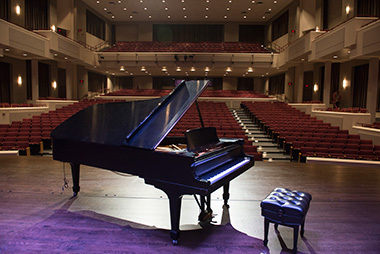 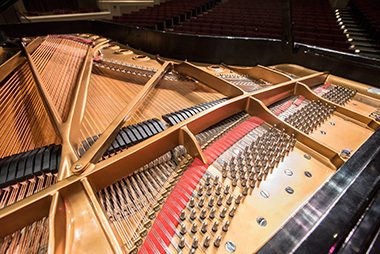 The Rachel M. Schlesinger Concert Hall and Arts Center, located on NOVA's Alexandria Campus, is the home of the 981-seat Mary Collier Baker Theater and the Margaret W. and Joseph L. Fisher Art Gallery. 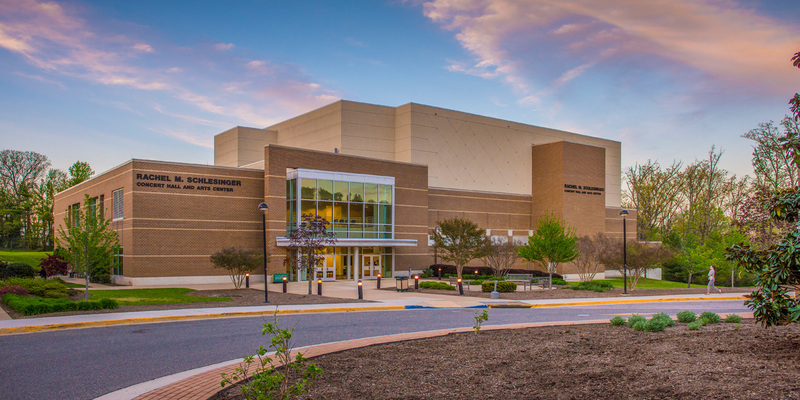 It hosts a wide variety of events from concerts to conferences. 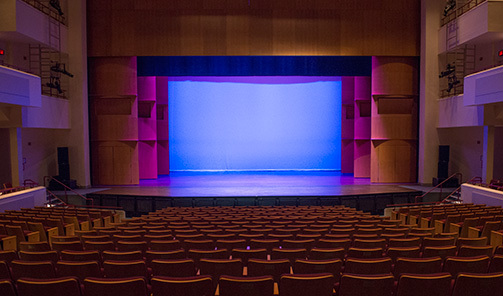 For information on having your event at the Schlesinger Center, email or visit our rentals page.